At Tjene, we practice consulting and advisory services in Canada, U.S., and Europe with headquarters in Toronto, Ontario and Dallas, Texas. We provide services with a specialization in IBM's TRIRIGA software, and we work within the Corporate Real Estate, Lease Accounting, and Data Management spaces. 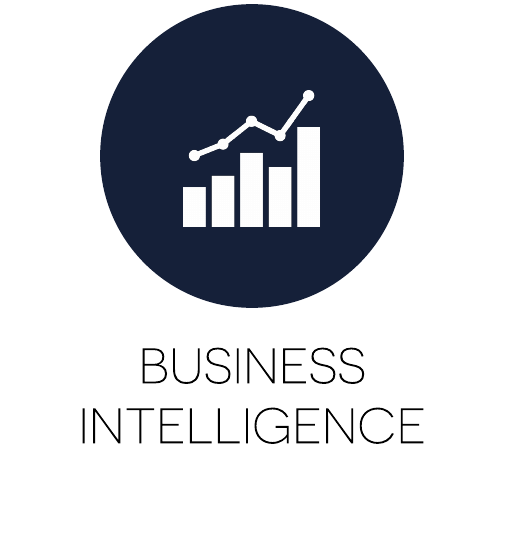 Beyond TRIRIGA, we offer a vast range of services that include Business Intelligence (BI) consulting and custom development applications. We incorporate BI by using enterprise reporting tools to help clients analyse and visualize their data. Kurve is a custom data-reporting tool built by our in-house developers, allowing users to create dynamic, elegant reports with user-friendly functions, quick installation, and real-time data at a competitive price point.